When it comes to making your home more energy efficient, most people think of one thing: windows. 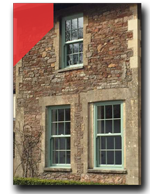 However, while our double and triple glazed windows are certainly a great way of cutting your energy bills dramatically, there’s actually a way that you can save even more money. 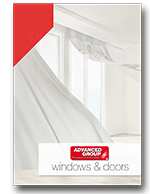 It’s all down to your doors- and at Advanced Group, we’ve got exactly what you need! Heat will escape from your home in any way that it can. While the main frame of your door will likely be fairly thick, the glass you find in most of them is a whole different story. A single thin pane of glass will let out an enormous amount of heat over time, and that quickly adds up on your energy bill. Double and triple glazing isn’t just for windows, and if you’re serious about saving money, it’s a smart idea to fit a more energy-efficient door as well. 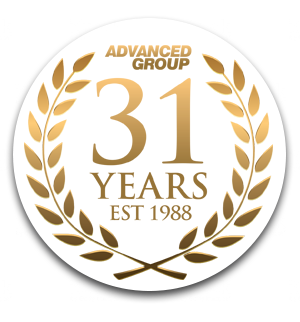 Advanced Group is proud to offer the best selection of double and triple glazed doors, windows, and conservatories in Scotland. 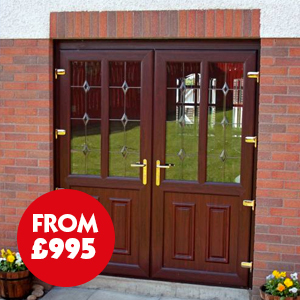 We’ve got hundreds of uPVC doors to choose from, in every style you can think of. Your front door is the first thing that people will see when they enter your home, so it’s not just an opportunity to save on your energy bills. 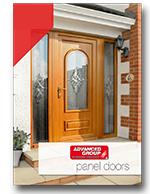 A uPVC door is also a fantastic opportunity to make a real statement about your own personal style- and to help you out, Advanced Group have got a huge variety of doors to choose from. 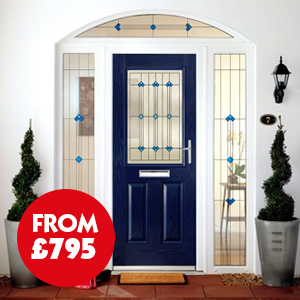 From bright, vibrant colours to more sophisticated wood grain doors like mahogany and oak, the choice is yours. Our uPVC doors come in all shapes and colours, and many include features that allow you to put your own stamp on your home’s exterior. We’re about more than just style here at Advanced, though. Not only do we allow you to pick the perfect uPVC door, but we will also deliver and install it for you, too. Our installation experts have been providing our customers with an outstanding service for 31 years now, so you can rest assured they will get the job done right. As well as keeping heat locked in, our sturdy doors are also incredibly durable and secure, to keep your home safe and protected. You won’t find superior uPVC doors anywhere else, so get in touch with Advanced today to learn more about what makes our doors so special. 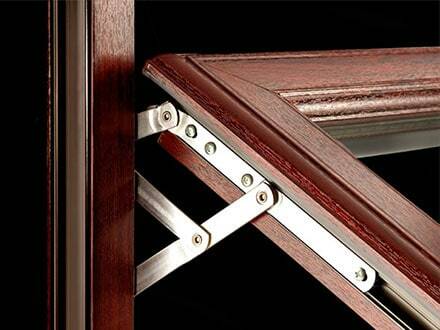 Thanks to Advanced, buying doors and widows has never been easier or more affordable. 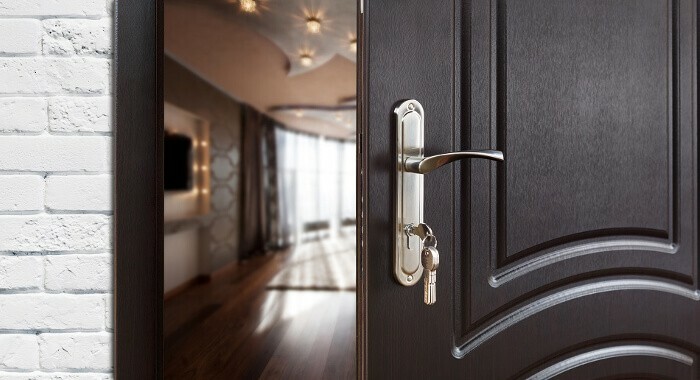 Just let us know what you are looking for, and a member of our team will be able to help you make the right decision when it comes to our doors. 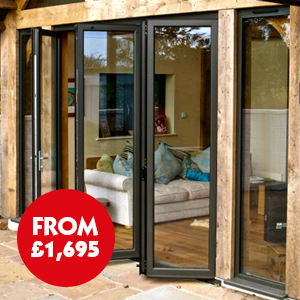 What’s more, with our 15 year guarantee, you’ll know that our doors aren’t going to let you down. 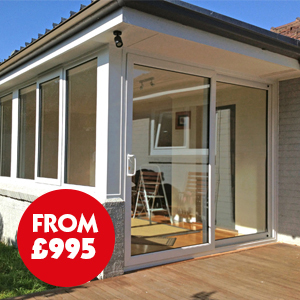 Durable and low-maintenance, Advanced’s uPVC doors are truly built to last. 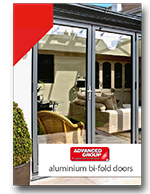 So, for the best doors in Scotland, the choice is clear: Advanced Group are the way to go. The only hard part is choosing between all the different styles, colours, and glazing options we have on offer! If you’d like to learn more about how we can help you, and arrange a FREE, no-obligation survey for our double-glazed or triple-glazed doors, then just get in touch and we will be happy to help. Call us free on 0800 316 7981, or simply fill out the form below. 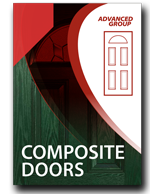 It’s time to take a new approach to doors- and Advanced Group are here to bring your home into the twenty-first century.